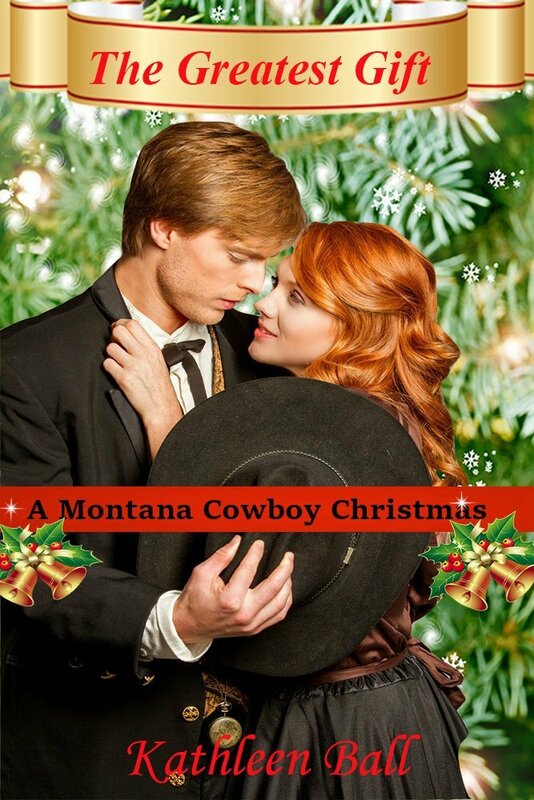 Looking for the man who ran out on her, Ginger finds a cowboy worthy of love but he doesn't want or need love. 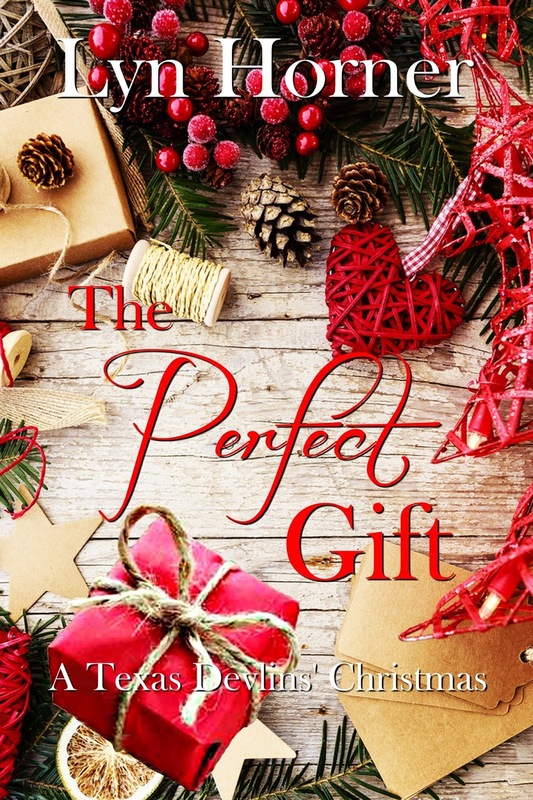 Friendship has blossomed into young love, but it seems destined to die on the vine...until an unexpected Christmas gift promises happiness. Can two battered hearts find solace or will the past continue to haunt their lives? 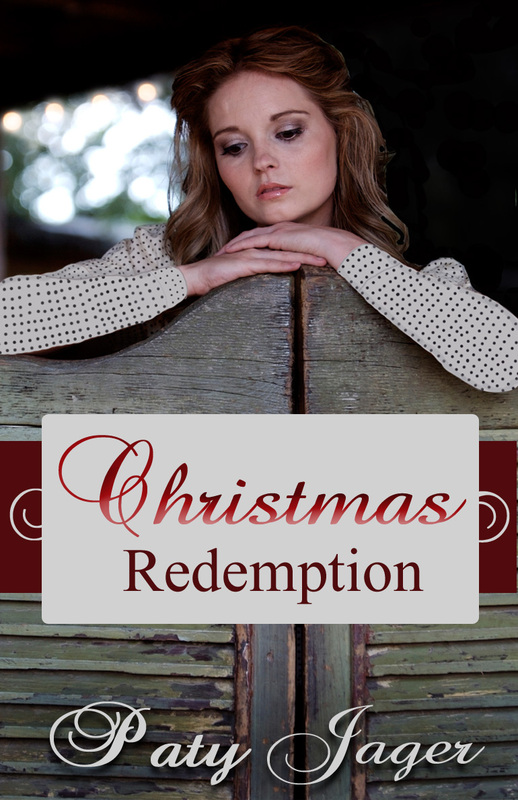 "A story of forgiveness that has a wonderful hero who has worked hard to redeem himself." 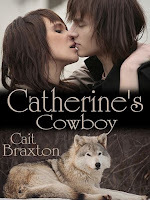 While Cait Braxton's childhood friends dreamed of becoming ballerinas, nurses and movie stars, Cait wanted to be a cowgirl when she grew up. Some of her best memories stem from long visits to her grandparents' farm. Here she reveled in the delectable scents of pines trees, leather and horse. Her idea of a grand adventure wasn't hosting a make-believe tea party but rather riding through the woods and fields on the back of beautiful stallion. Her love of the Old West (and the New) continues to this day. 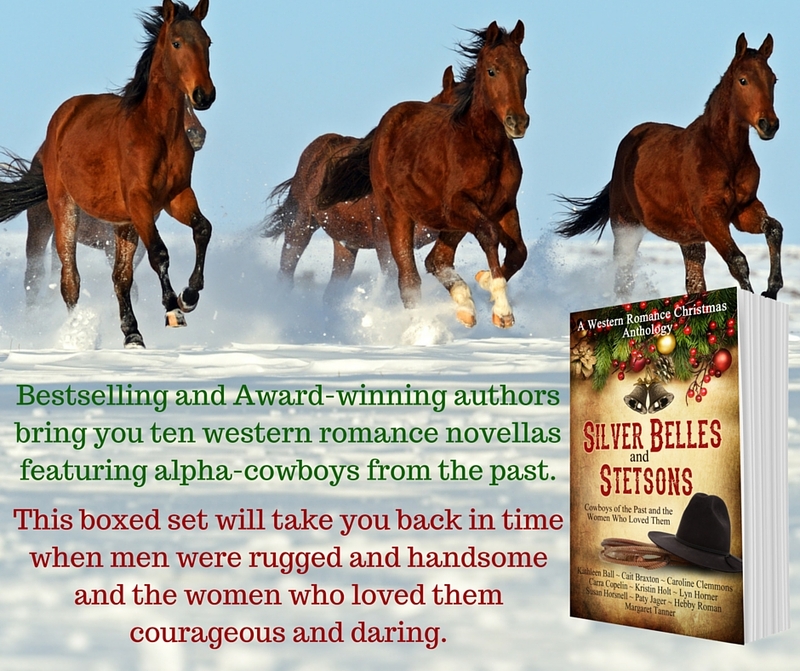 That's why she writes about strong alpha cowboys and the courageous women who loved them. 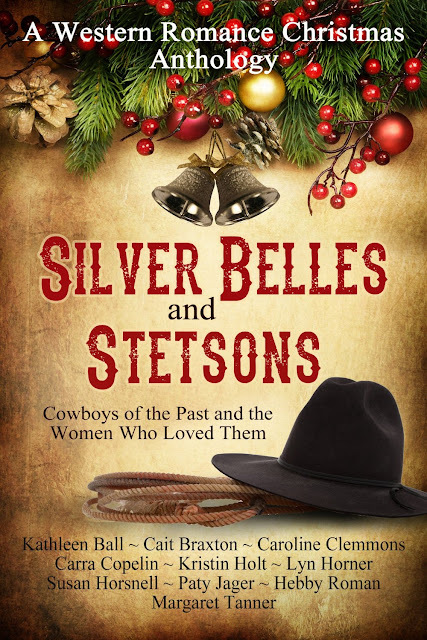 She hopes you share her love for a majestic, rugged time gone-by and...the cowboys of today. Carra Copelin writes "well-written novels, complete with correct places, weather, and flavor." ... from a Native Texan reader. 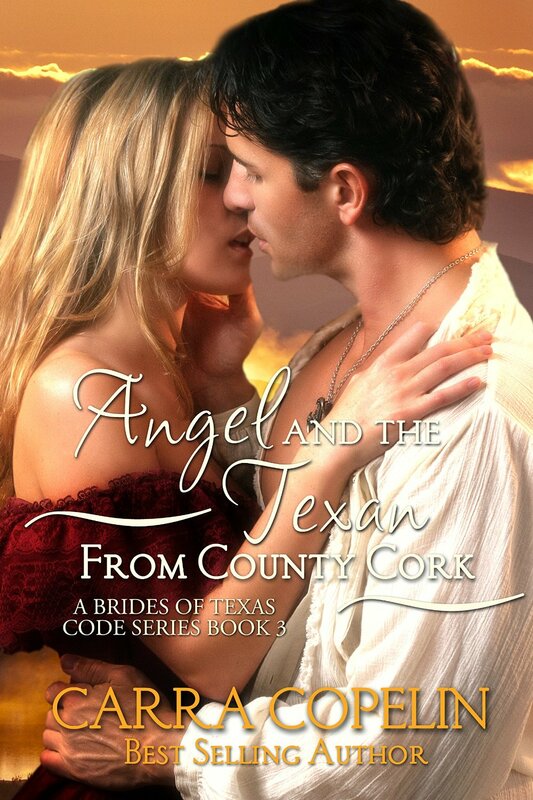 Her books are contemporary and historical romantic suspense about Texans set in Texas. No matter the murder, mystery, or mayhem that may surround or involve the hero and heroine, every story revolves around their romance and family. Kristin Holt: I recall the winter of my first grade year, basking in the heat from our fireplace in Kalamazoo, Michigan. Dad read aloud Madeline L'Engle's A WRINKLE IN TIME and Mom peeled orange segments for us to enjoy. That was the definitive moment I fell in love with fiction. Lyn Horner resides in Fort Worth, Texas - "Where the West Begins" - with her husband and several very spoiled cats. Trained in the visual arts, Lyn worked as a fashion illustrator and art instructor before she took up writing. 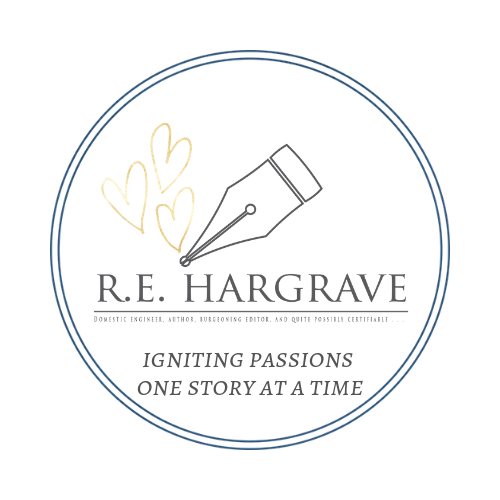 She loves crafting passionate love stories, both historical and contemporary. Lyn also enjoys reading, gardening, visiting with family and friends, and cuddling her furry, four-legged children. The author's Texas Devlins series blends authentic Old West settings, steamy romance and a glimmer of the mysterious. 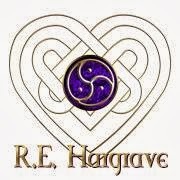 This series has earned multiple awards and nominations, including Crowned Heart reviews and a Rone Award nomination for DEAREST IRISH from InD'Tale Magazine. Lyn is a contributor to Rawhide 'n Roses, a Western Romance Anthology. This book is a finalist in the 2015 RONE Awards anthology category. 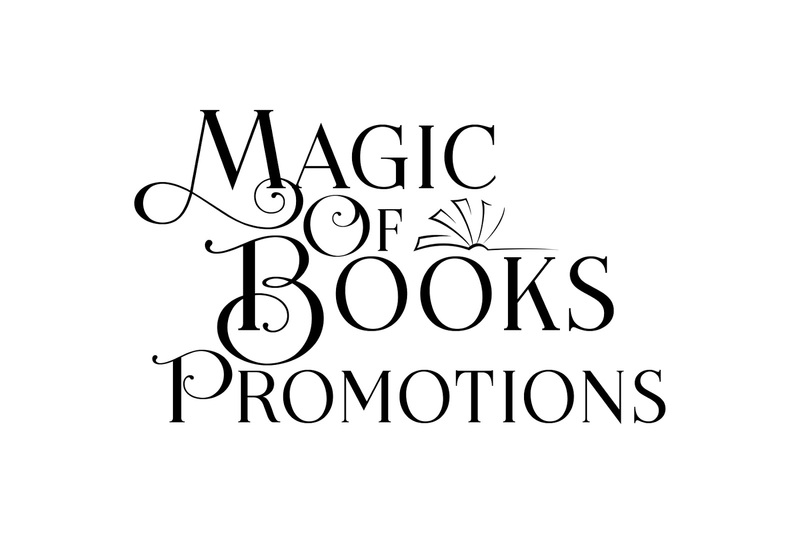 Lyn is proud to be in company with such a talented group of authors. Susan Horsnell: I grew up in the Western Suburbs of Sydney in the 50's and 60's and have always been a fan of Cowboys, Indians and Outlaws. During my years as a nurse I would write down ideas and when I retired five years ago I finally published my first book - The Glenmore's: Revenge. This developed into a four part series. Hebby is a member of the Romance Writers of America, and the past president of her local chapter, North Texas Romance Writers. 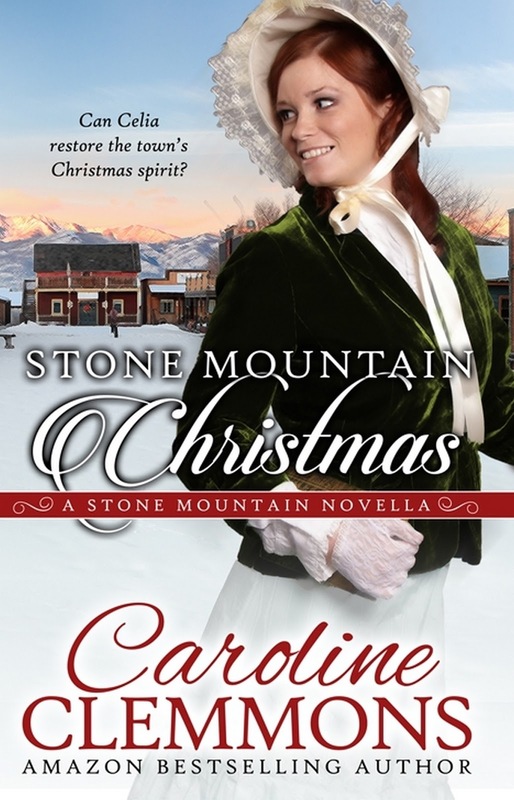 She was selected for the Romantic Times "Texas Author" award, and she won a national Harlequin contest. She graduated with highest honors from the University of Texas in Austin with a Master's Degree in Business Administration. She was selected for inclusion in the first edition of Who's Who in American Women. She is blessed to have all her family living close by in north Texas, including her family's latest edition, her granddaughter, Mackenzie. Hebby lives in Arlington, Texas with her husband, Luis, and maltipoo, Maximillian. Margaret Tanner - WESTERN ROMANCE AUTHOR With the encouragement of friend and Western Romance author, Susan Horsnell, she has fallen in love with writing Western Historical Romance. Frontier Australia and frontier America, have many similarities, isolated communities, a large single male population and a lack of eligible women. 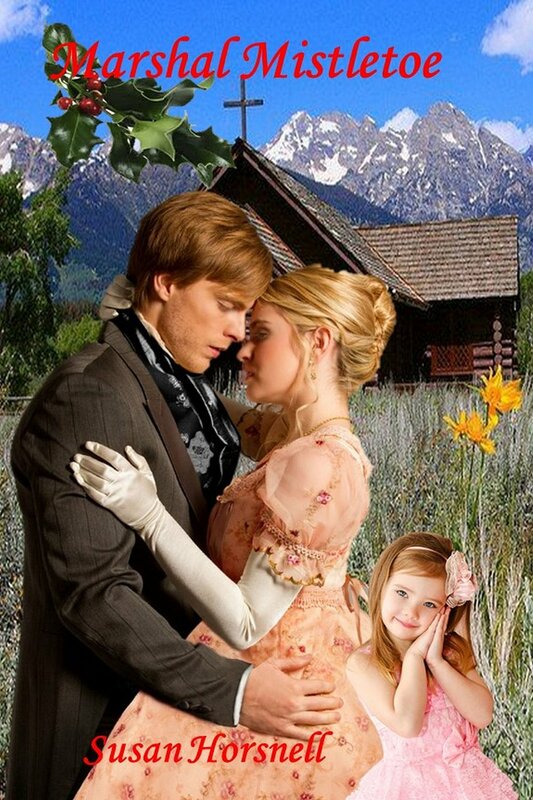 Margaret has a short story published in the Western Romance Anthology, Rawhide 'N Roses which was a 2015 Rone Finalist. 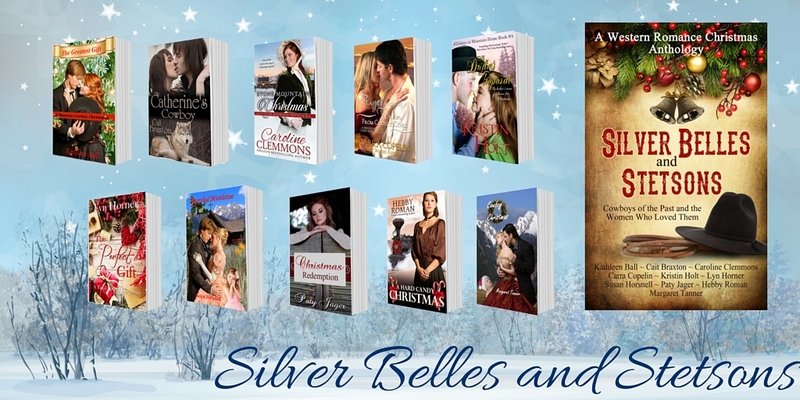 Thank you for promoting our Christmas Anthology. 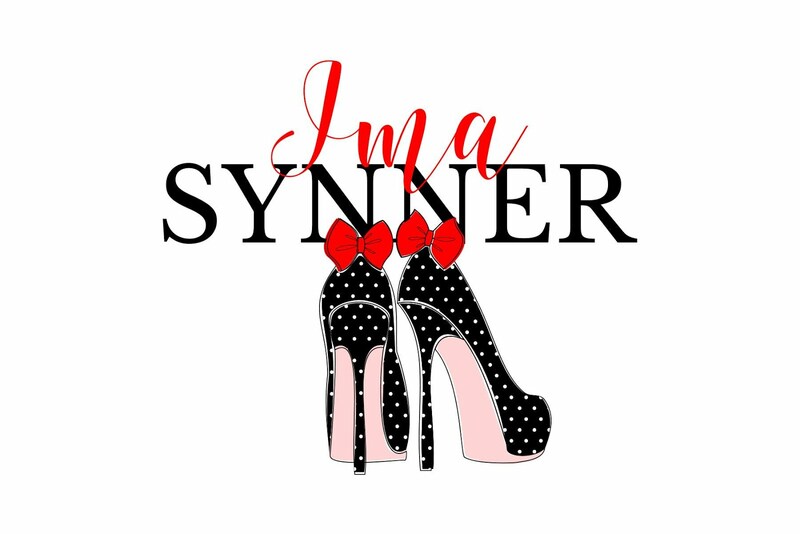 We appreciate bloggers like you!